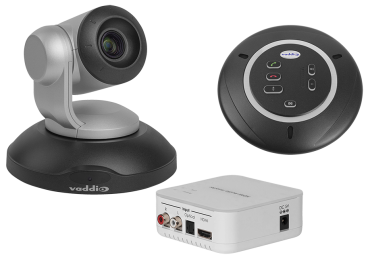 Complete USB 3.0 collaboration solutions with our ConferenceSHOT AV camera and audio components. 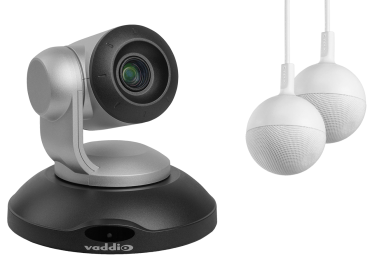 Choose the ConferenceSHOT AV bundle that best suits your huddle room or small to medium meeting space. 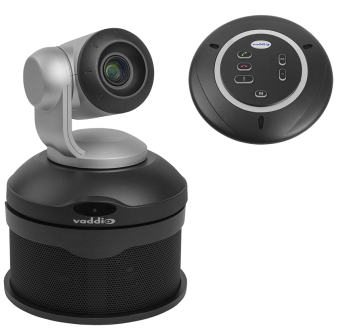 Cost-effective USB 3.0 conferencing for huddle or small conference rooms. Use the ConferenceSHOT AV camera and one tabletop microphone with your display’s built-in speakers. Available in black/silver or white. Cost-effective USB 3.0 conferencing for small conference spaces requiring broader mic coverage. Use the ConferenceSHOT AV camera and two tabletop microphones with your display’s built-in speakers. Complete USB 3.0 conferencing for huddle spaces. 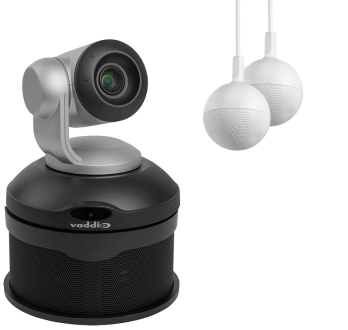 Use the ConferenceSHOT AV camera and speaker with one tabletop microphone. Complete USB 3.0 conferencing for small to medium conference spaces. Use the ConferenceSHOT AV camera and speaker with two tabletop microphones. 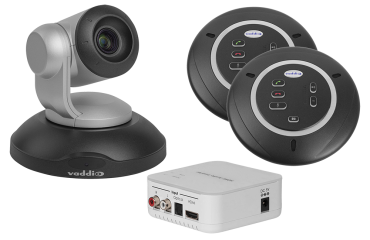 Complete USB 3.0 conferencing for huddle rooms and small conference spaces. 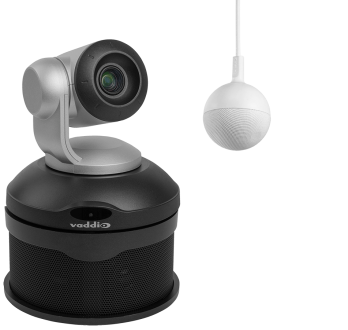 Use the ConferenceSHOT AV camera and speaker with one CeilingMIC microphone. Complete USB 3.0 conferencing for small to medium conference spaces. 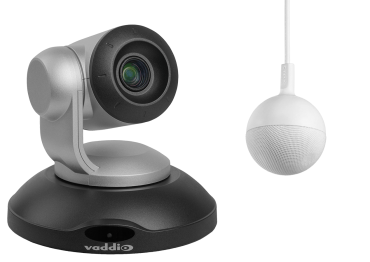 Use the ConferenceSHOT AV camera and speaker with two CeilingMIC microphones. 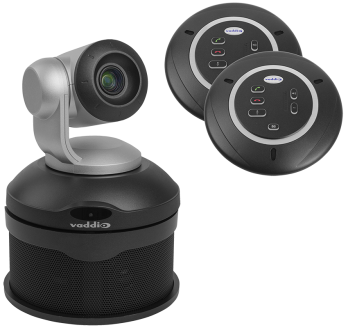 Cost-effective USB 3.0 conferencing for huddle rooms and small conference spaces. Use the ConferenceSHOT AV camera and a CeilingMIC microphone with your existing audio solution. USB 3.0 conferencing for small to medium conference spaces. Use the ConferenceSHOT AV camera and two CeilingMIC microphones with your existing audio solution.